While late payment is a constant problem for many SMEs, independent contractors and freelancers in Singapore, it’s usually not a good idea to burn bridges with the customer by throwing around letters of demand every time payment is overdue. More often than not, the customer isn’t deliberately withholding payment and it’s more likely that your payment(s) have been overlooked during the course of business. Before taking things to the next level and hiring a lawyer, it helps to send out a few casual reminder letters to gently nudge the customer into making payment. This letter should be short, sweet and have a friendly tone. Remember, at this stage, you probably still want to continue having a business relationship. You’re simply following up on your invoice at this point. 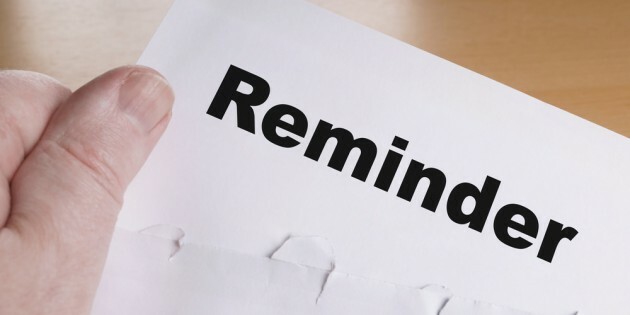 If one to two weeks has passed after the deadline stated on the First Payment Reminder Letter, it’s a good idea to follow up with a Second Payment Reminder Letter. At this point, you can be a little more forward in the drafting of the letter. Your tone should still be courteous but you can afford to be firmer in your writing. If you didn’t already do so with the First Payment Reminder Letter, you should send this letter by registered post to ensure the customer has received it. Now it’s time to get serious.